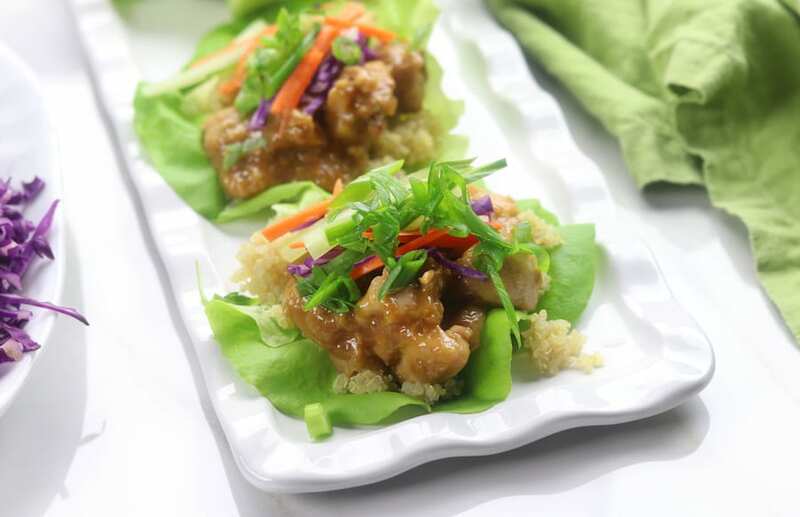 Completely unique and original, Wasabi Ginger Asian Lettuce Wraps recipe has tender chicken with the flavors of wasabi, ginger, sesame and garlic. 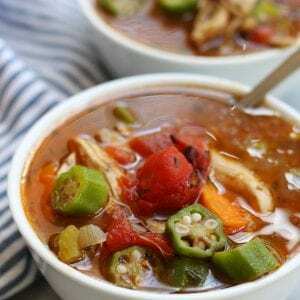 A quick and healthy meal that comes together in just a little over 30 minutes. 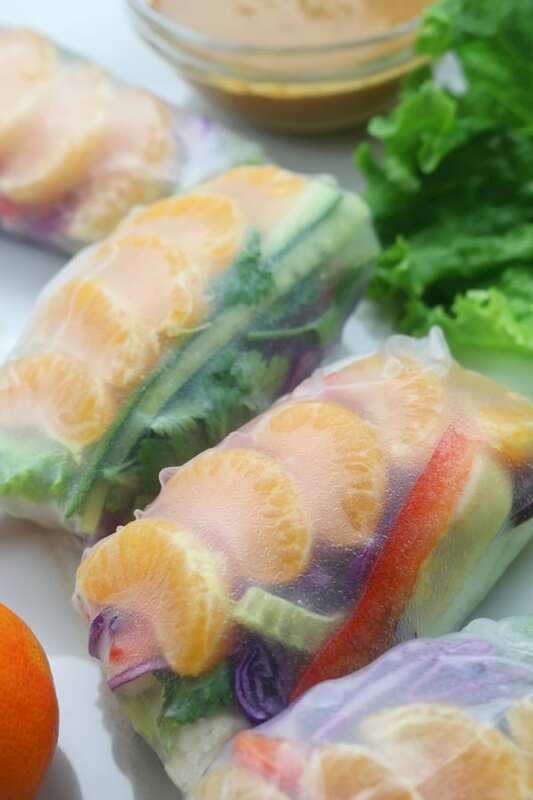 Asian food lovers adore this! One of the ways I pass time while working out on my elliptical is to watch vlogging episodes from Casey Neistat. I love his cinematography and it helps to keep me going by being entertained. Oh My Word… Could anything be more true? I can’t tell you how many times I run into this day after day. You would think I would have learned my lesson by now. Just call me overly optimistic or just a horrible planner. I even ran into this life lesson while creating these healthy lettuce wraps. My bother came up with the idea of the wasabi ginger flavor combination for chicken. Originally we were going to do a marinade and then it moved to a stir fry. Multiple attempts and one burned wok later, we finally realized the secret to creating a final product with the warm and comforting Wasabi Ginger flavors we wanted. What is wasabi made of ? So here is what is so incredibly fascinating, there are two version of wasabi. As crazy as this sounds, there is what we have been eating when we go to Japanese restaurants (or eat sushi) and then there is what we think we have been eating. Real wasabi is from the plant Wasabia Japonica. The wasabi that we have been eating here in the states comes from horseradish that has been died green and unfortunately doesn’t have the purest of ingredients. 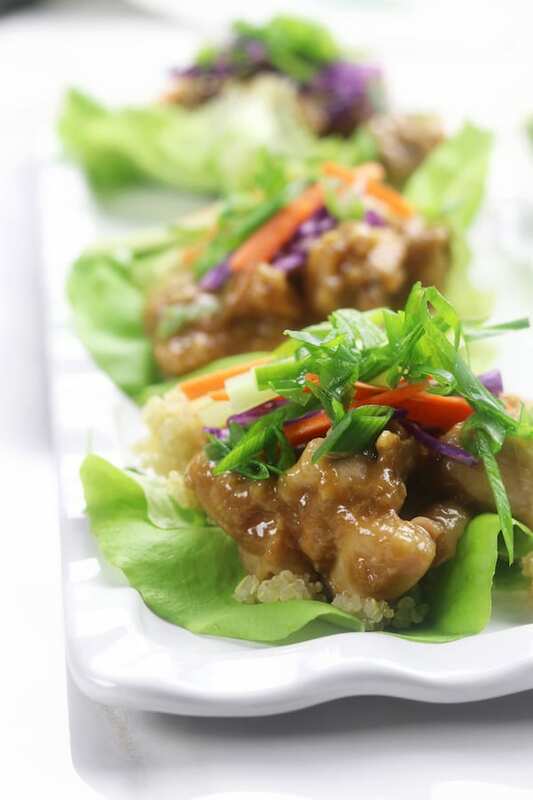 Since the real wasabi tends to loose its flavor very quickly, fresh grated horseradish was a beautiful substitute for these Wasabi Ginger Asian Lettuce Wraps. The most important element to creating a wasabi flavor using fresh grated horseradish is to not cook it. Grate the desired amount and set aside until cooking is done. Turn off heat and then gently stir in horseradish. Fresh grated horseradish is not as powerful as the “wasabi” you get when eating at a sushi restaurant. Surprisingly, you can add more than you would think you could. 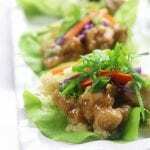 For this Wasabi Ginger Asian Lettuce Wraps recipe I used about a two inch piece which when grated was about 1/2 cup. I would recommend to start with a 1/4 cup grated and then do a taste test. 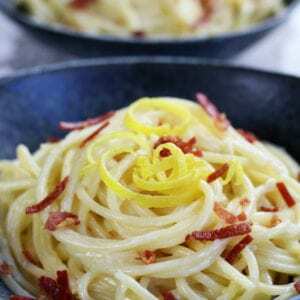 We really enjoyed having a more predominant ginger flavor and that is done by using the full 4 tbsp of grated ginger. For a softer ginger taste stick with 2 tbsp instead. 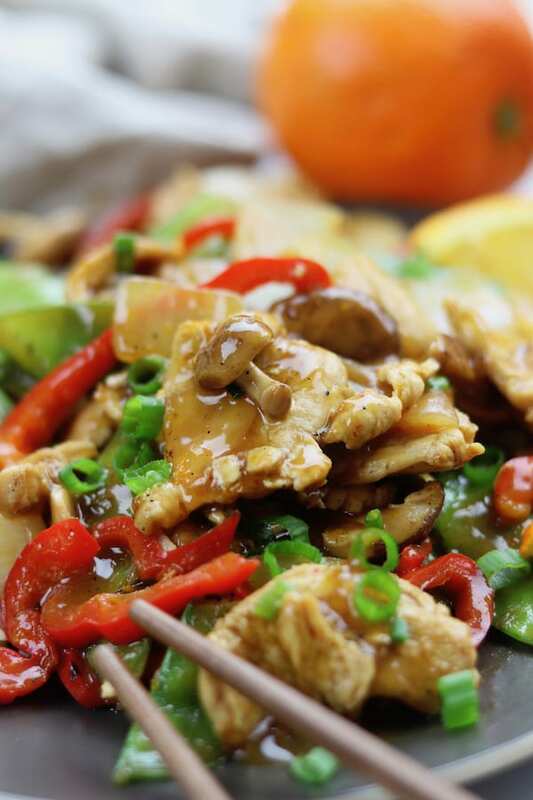 With any type of Asian stir fry dish it is always important to work with high heat. I always work on my largest burner and allow for my pan to become very hot, almost to smoking. 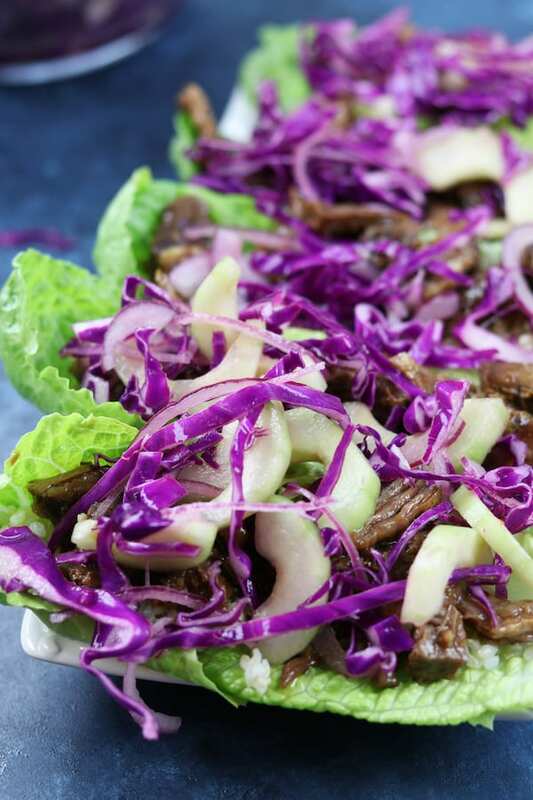 Using two leaves of butter lettuce makes eating these lettuce wraps much easier plus you get a little extra nutrition with the extra produce. 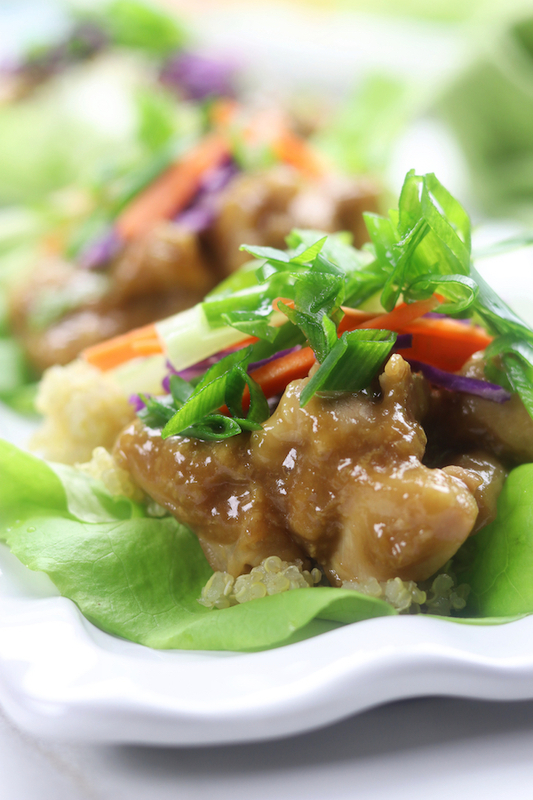 To keep make these lettuce wraps even faster, purchase pre-shredded carrots and/or cabbage. 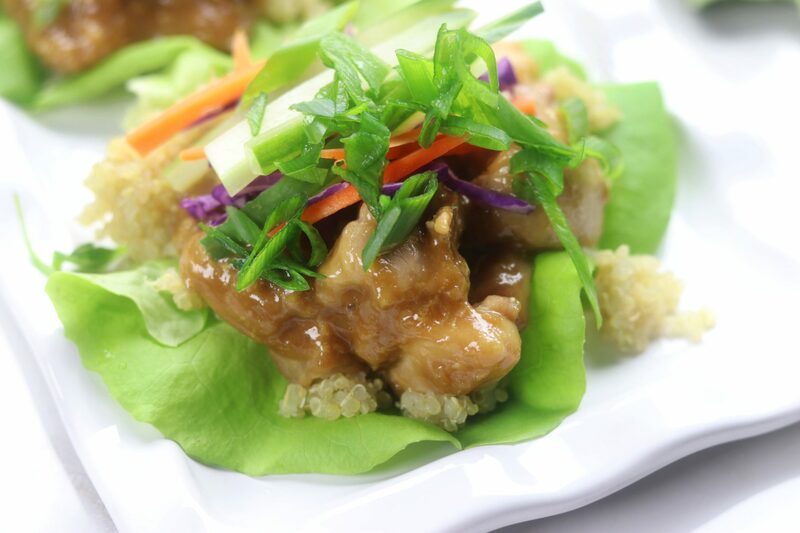 Completely unique and original, Wasabi Ginger Asian Lettuce Wraps recipe has tender chicken with the flavors of wasabi, ginger, sesame and garlic. 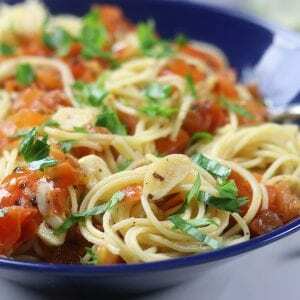 A quick and healthy meal that comes together in just a little over 30 minutes. Rinse quinoa. In a small saucepan bring broth to a boil over high heat. Once boiling add quinoa, cover and lower heat. 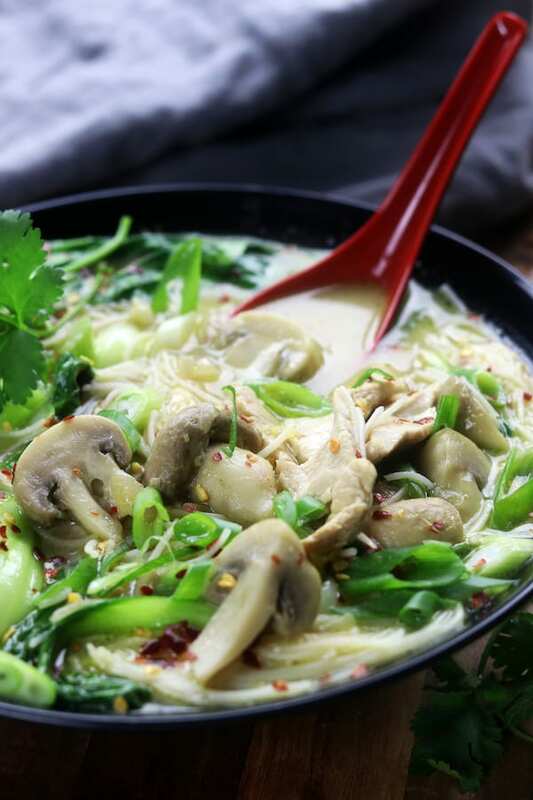 Cook for 10 mins or until all broth is absorbed. Quinoa will have a popped appearance when fully cooked. Take off heat and set aside. Prepare all veggies. Set aside. Peel and grate horseradish. Set aside. In a medium sized mixing bowl whisk together all ingredients for Wasabi Ginger sauce except horseradish. 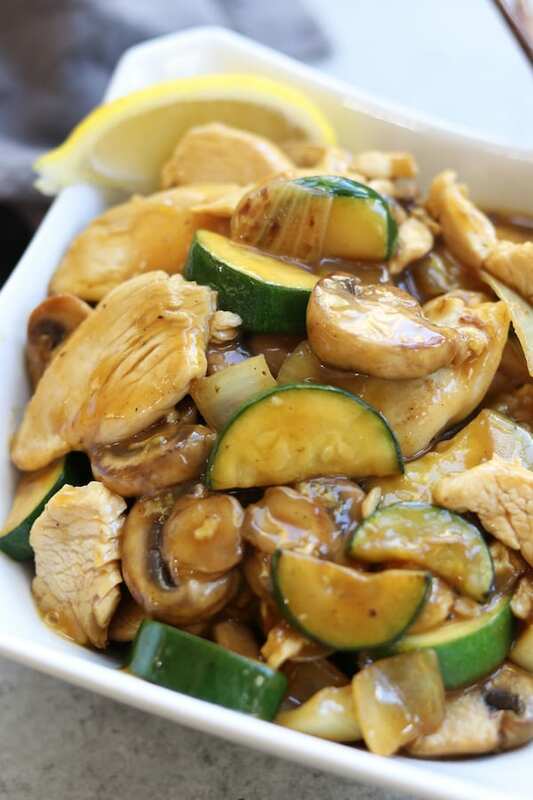 Heat sesame oil in a wok or large frying pan over high heat. Once the oil is hot add chicken cubes. Cook until chicken is cooked though and starts to brown, about 6-8 mins. Transfer cooked chicken to a separate plate. Return pan to high heat. Give sauce a quick whisk and pour into heated pan. Stirring consistently, cook until thickened, about 2-3 mins. Add cooked chicken back in. Turn off heat and gently stir in grated horseradish. Place two lettuce leaves onto of each other and fill with the desired amount of quinoa and chicken (ideally a 1/4 cup of each). Garnish with your favorite veggies.